MC10+ Rapide’s dual biocide formula isn’t just extra effective. It gets to work faster too. With two active ingredients, it protects against more debris, preventing algae forming and bacterial contamination. Its quick-dose bottle means 20 seconds is all it takes to get protection into the system. MagnaCleanse® is solid quality engineering! And is up there with aviation industry standards of materials and build. Keep on innovating! 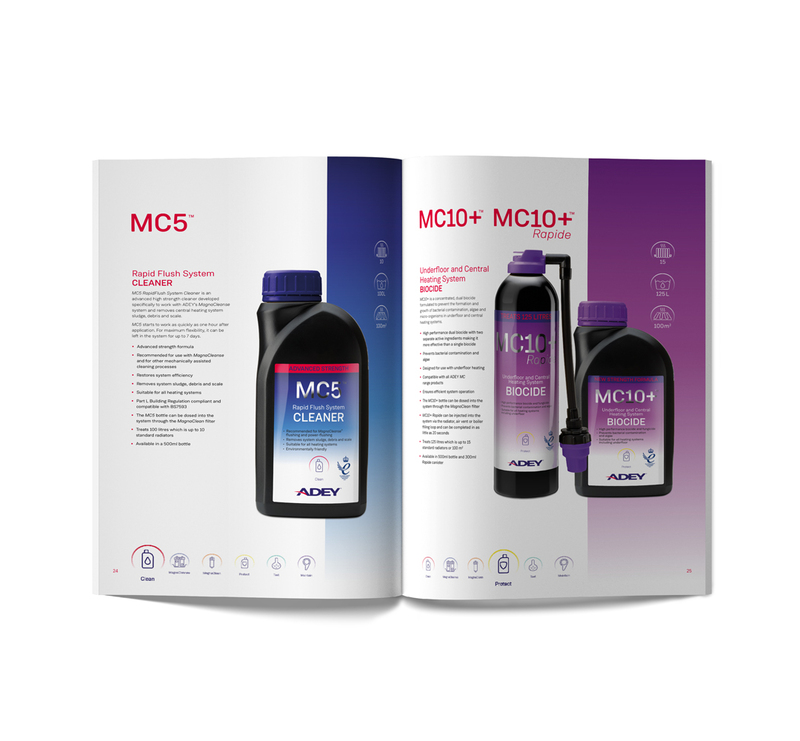 With its quick-dose bottle, MC10+ Rapide can be added in just 20 seconds via a radiator, air vent or the boiler filling loop or via a MagnaClean® filter.